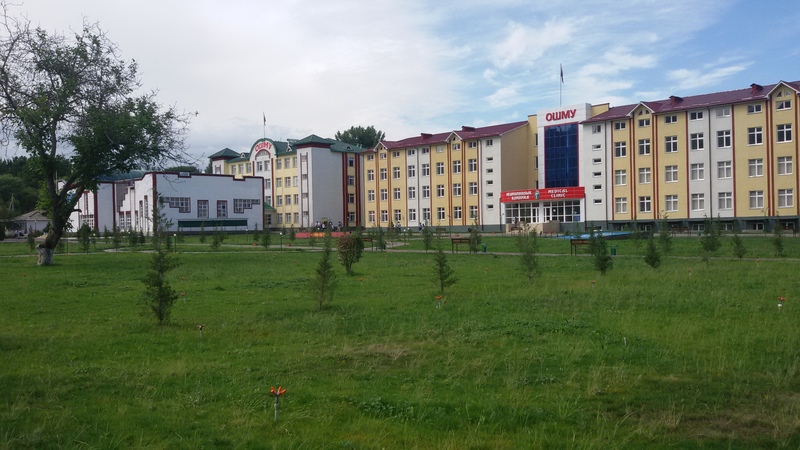 International medical faculty of Osh state university is a higher education institution for foreign students from English speaking countries. Medium of instruction is English for courses offered by International medical faculty Osh state university. It has recently been shifted to a modern purpose built campus and state of the art medical clinic.